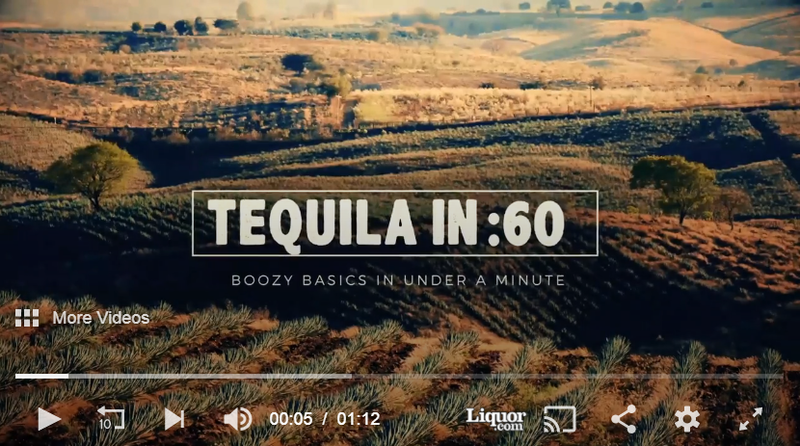 While it’s often associated with salt, limes and shot glasses at the start of a crazy night, tequila is actually a diverse and fascinating spirit with a long history. 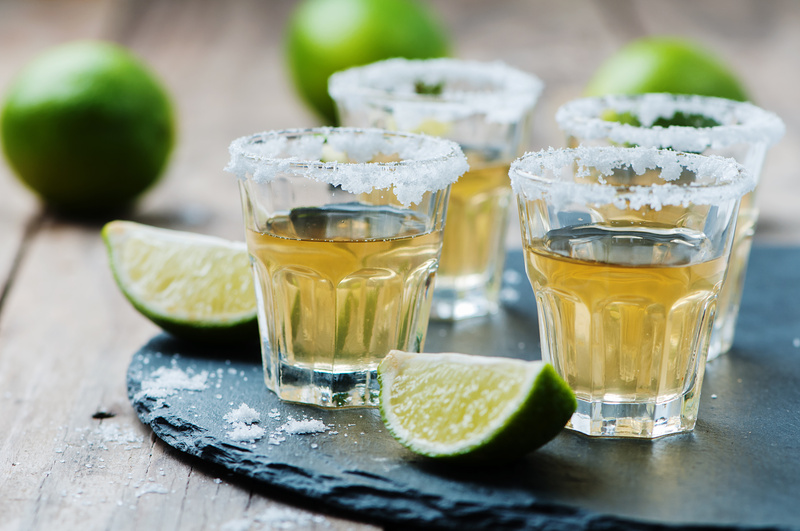 In fact, the town of Tequila in the Mexican state of Jalisco, where the majority of tequilas are produced, was founded all the way back in the seventeenth century. Even before that, Aztecs and other ancient civilizations were fermenting agave plants, and Spanish invaders in the fifteenth and sixteenth centuries continued to explore the process. The Cuervo family came along in 1758, followed by the Suaza family in 1873, shepherding us into the age of modern tequila. With such a wide variety available on the shelf, making a good choice can seem a daunting task. With the information below, however, you’ll be ready for cocktails, sipping or shots—whatever strikes your fancy. True tequilas are produced in one of five regions in Mexico, though the vast majority originate in the lowlands or highlands regions of Jalisco. They are made by distilling fermented juices from the hearts of blue agave plants, which take up to 12 years to mature in the desert. The best tequilas are 100 percent blue agave and will be labeled as such. 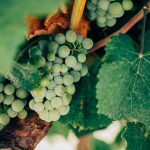 Other varieties are mixto (mixed), which can be as low as 51 percent agave blended with a neutral spirit derived from cane sugar and may not come from Mexico. There are five main categories, increasing in price as you move down the list. The younger tequilas provide bold, earthy flavors, while age increases their smoothness and complexity. Silver, Plata or Blanco: Aged for a maximum of two months (and often not aged at all), this clear tequila provides the rawest agave taste. 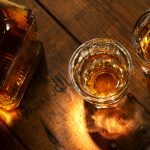 It can be great for mixing in cocktails or taking shots and offers the lowest price point. Gold: Often a mixto that has been dyed to appear aged. Again, it can be the perfect choice for shots or cocktails but isn’t ideal for sipping. Reposado: This “rested” tequila is aged anywhere from two months to a full year in an oak cask or, in an increasingly popular trend, in an old bourbon barrel. The mild oak flavor makes it great for cocktails or for sipping. Añejo: Translating to “aged” tequila, this variety spends one to three years in a wooden barrel or cask, resulting in a smooth balance of agave and oak flavors. It’s another great choice for sipping or for special cocktails. Extra-Añejo: A newer addition to the tequila family, this variety is aged for three or more years and is recommended for sipping only—you’ll want to enjoy every ounce of the distinctive flavor. An additional distinction can be made between tequila and mezcal. Also made from the heart of agave plants, mezcal provides a bolder, smokier flavor and is often bottled con gusano (with a worm). Unlike tequila, it can be produced from eight different varieties of the agave plant. While all tequilas are mezcals, not all mezcals are tequilas. Now that you’ve decided which tequila(s) to purchase, you may be on the hunt for fun cocktails. Check out a few of our favorites below! 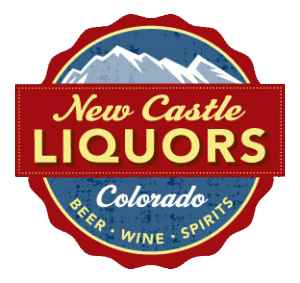 Stop by New Castle Liquors at 820 Castle Valley Boulevard, just off I-70 exit 105. We’re open 8 a.m. – 10 p.m. Monday through Saturday, and 9 a.m. to 7 p.m. Sunday. Follow us on Facebook for new product announces, drink recipes, contests and more.